After much researching, collecting and recording of my own family’s stories as well as other families’ stories, I have sought to explore through this work, how the memories associated with the Japanese Canadian internment have been quietly stored and packed away. How does one sort, contain and navigate the weight of individual memory? How does trans-generational memory get passed on? Is it possible for these fragile, elusive and multi-layered stories to be made tangible? 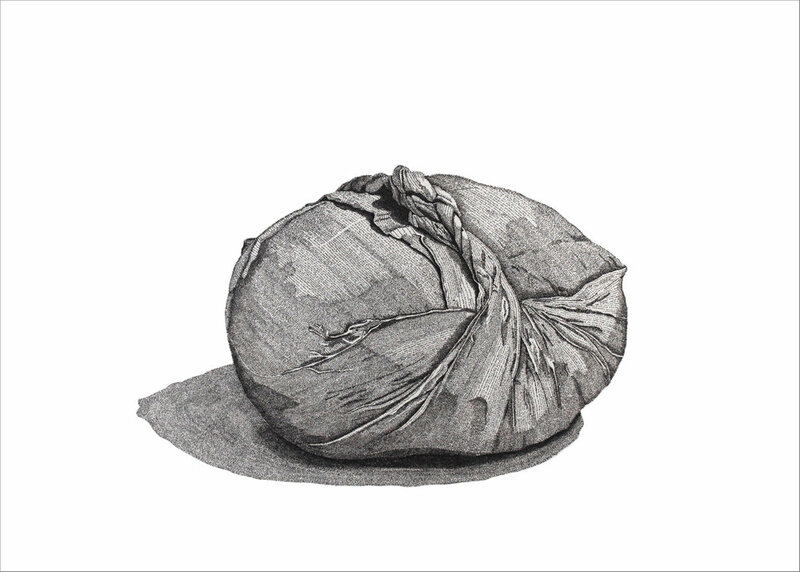 Drawing inspiration from a traditional form of Japanese packaging known as furoshiki, family stories have been layered into the folds of a wrapping meant to carry or protect. Memories have been captured, recorded and archived. Looking closely at the etchings, viewers will discover that the bundled forms are composed entirely of text. 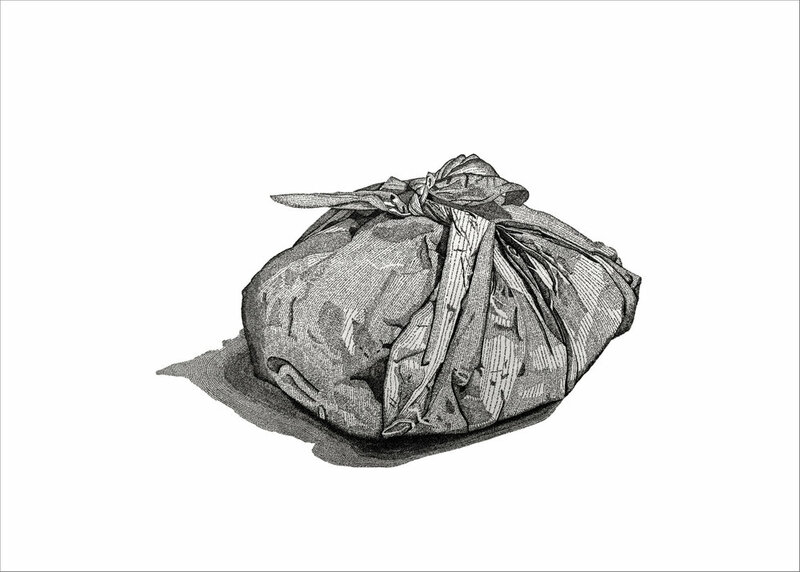 Using transcriptions of interviews and other written accounts of the Japanese Canadian internment, each bundle represents a different person’s perspective. Some elements are shown in great detail, while others remain seemingly empty - speaking to both the forgotten stories and the silences surrounding these experiences. The text is hand written at a small scale and is difficult for the viewer to read, further commenting on how challenging it can be for the individuals to share the stories and how difficult it is for the viewer/listener to access these stories.